Sell diabetic Supplies Locally. 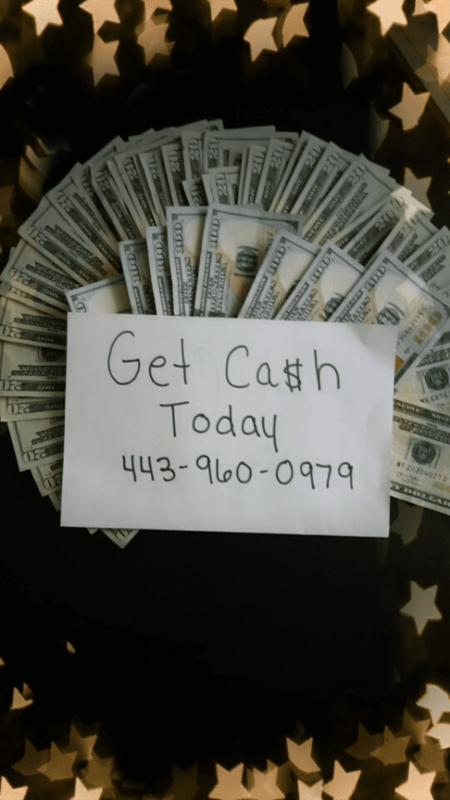 If you live in Baltimore or surrounding areas (Pennsylvania D.C, Virginia, West Virginia) and you would like to get cash for your diabetic test strips then give us a call at 443-960-0979. In most cases we can come to you within 24 hours and purchase your extra diabetic supplies. If you live local to us (Md., WVa., Pa.) give us a call and we can pick up your diabetic test strips and pay you cash on the spot. If you need CASH IN A FLASH feel free to bring in your extra diabetic testing supplies for cash today! We also do local pick-ups of diabetic supplies in Baltimore and surrounding areas. 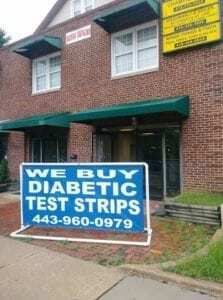 We can buy your diabetic test strips for cash. We are also now buying diabetic lancets, meters and other medical supplies. 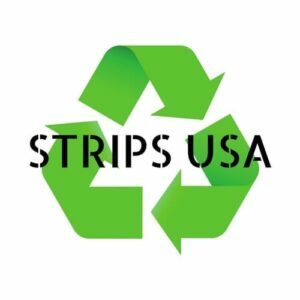 We pay the most dollars for strips. If you live in Maryland, West Virginia, Pennsylvania, or Virginia and you are within 100 miles of Baltimore we can come to you with cash for your diabetic testing supplies depending on what you have.